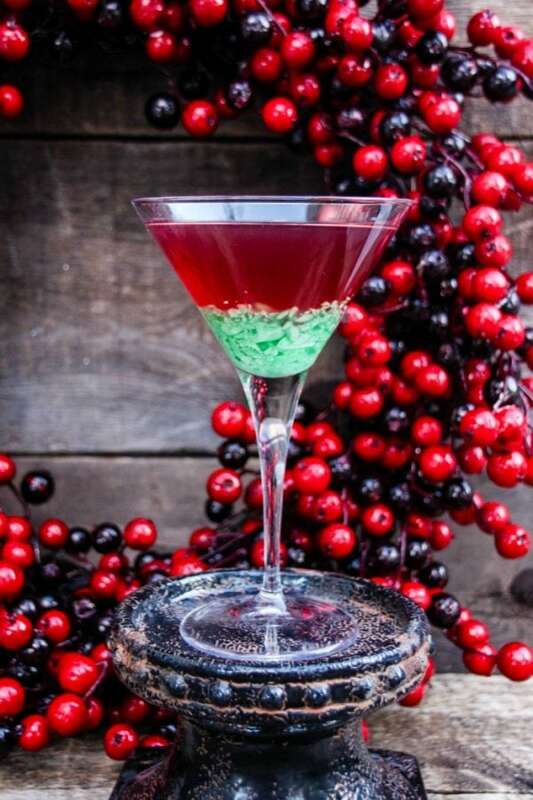 Isn’t this peppermint martini pretty? 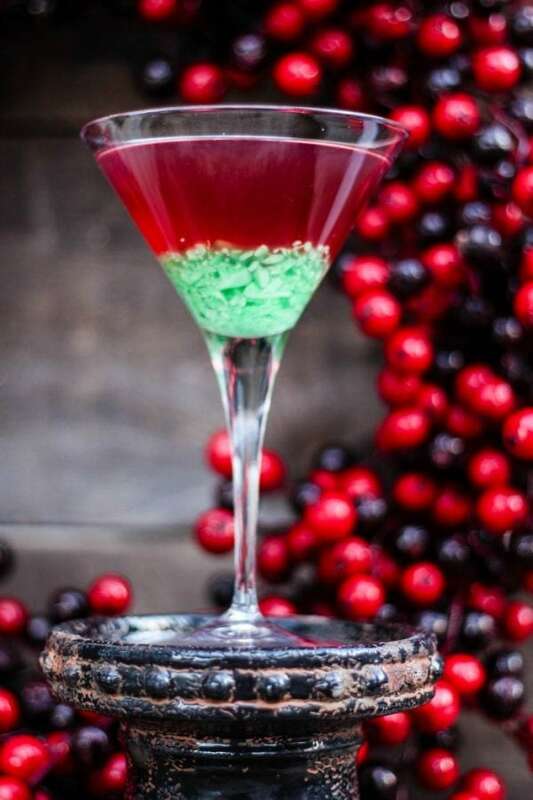 Green candy canes add festive fun to this peppermint martini recipe. Refreshing mint plus sour apple is a party for your taste buds. 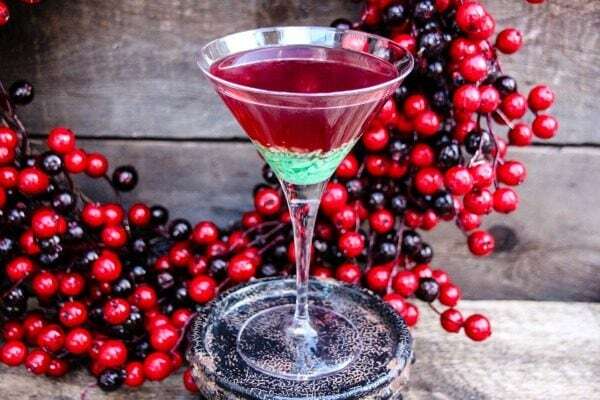 If you’re looking for holiday cocktails to add to your party menu, give this one a try. It reminds me of happy elves and jolly Santa bellies. Okay, that was a little much, but it’s a happy drink. Enjoy as an after dinner drink, or during happy hour with appetizers. No matter how you serve it, it’s sure to be a crowd-pleaser. Place sour apple candy cane into a large zip lock bag and tap several times using the bottom of a coffee mug. See that? The candy cane wrapper opened up already. Magic! Empty crushed candy cane into a martini glass and chill in the freezer. In a cocktail shaker add Smirnoff Peppermint Twist, Smirnoff Sour Apple, mint syrup, and ice cubes. Shake shake shake! Shake at least five times. Have fun with it. 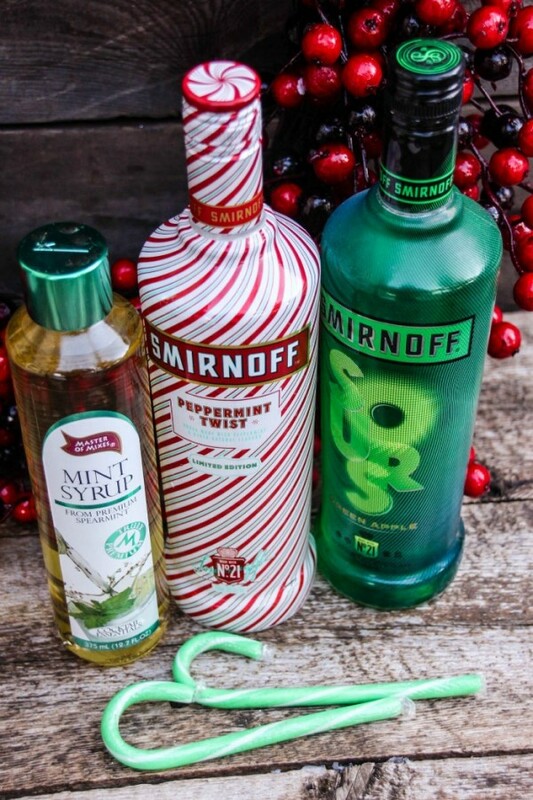 Green candy cane peppermint martini recipe is perfect for the whole holiday season. Christmas, New Year’s Eve, or whenever you are feeling festive. Just please remember to always drink responsibly and never drink and drive. 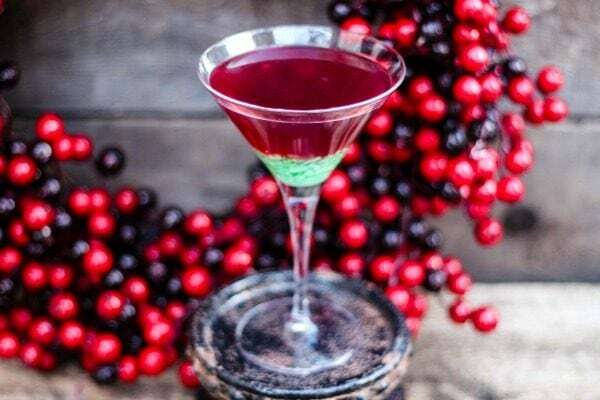 Do you have a favorite peppermint martini recipe? Now that’s a pretty drink!